Estonian Institute has been issuing various publications since its early years, by now in more than 10 languages, and it is still one of the major areas of activity in introducing Estonia. 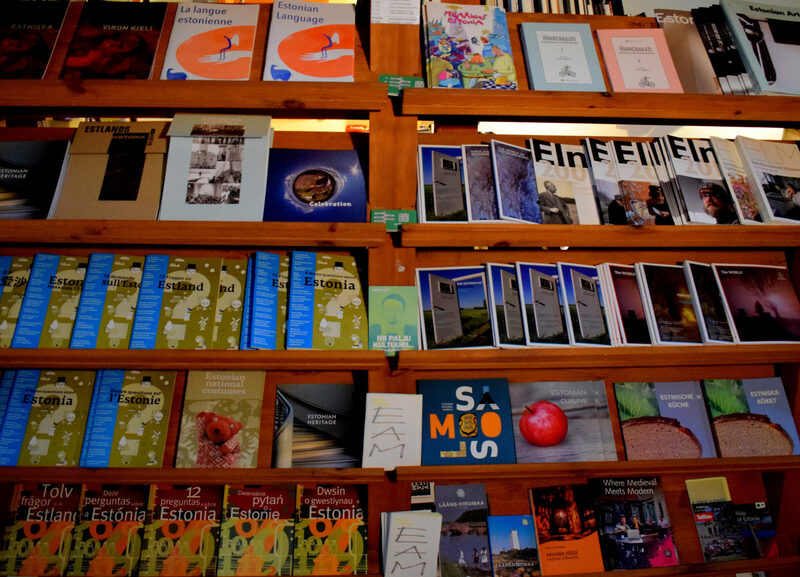 The Institute prints information booklets and two periodicals, Estonian Art and Estonian Literary Magazine. The publications can be ordered by email at estinst@estinst.ee, by phone +372 6 314 355, or obtained at the office in Tallinn, Suur-Karja 14, where you can also pick up up to 5 copies of each publication for free!